Springs have been around for hundreds of years; they are used in nearly every day activity that we complete and they make our lives a lot easier. If we lived in a world where there weren’t any springs or other mechanical devices, we wouldn’t be able to complete certain tasks as effectively as we do now. Metal springs are only a few centuries old, due to the Industrial Revolution. Before this, springs were made of wood. Let’s have a look at the most common uses of wooden springs. Not many people would believe it but one of the first non-coiled springs to be created was the bow and arrow. It doesn’t look like a conventional spring, but it serves the exact same purpose – when the bow is drawn, it stores potential energy and then releases it into the arrow, which causes it to propel through the air. 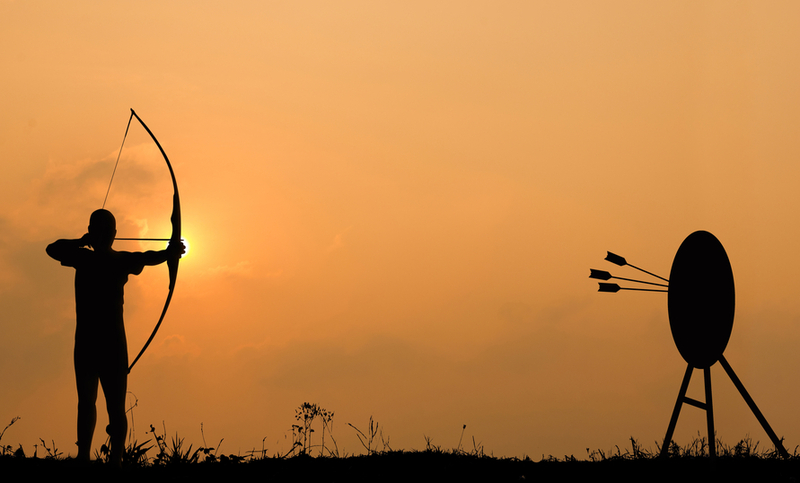 There are various types of the bow that all perform the same action, two of which that are used frequently throughout the world – the recurve and reflex bows. Recurve bows are ones that are typically used in sporting events such as the Olympics. Because of the way that the bow is designed, it increases the velocity of the arrow once it is fired. Reflex bows are the type of bows that are portrayed in films, but they are still used in recreational activities today. Leaf springs are incredibly popular in the automotive industry, mainly due to their implementation in vehicle suspension systems. However, before the Industrial Revolution, leaf springs were traditionally made of wood. In the Roman Empire, they used an early form of the leaf spring to support two-wheeled vehicles using two wooden elastic poles. 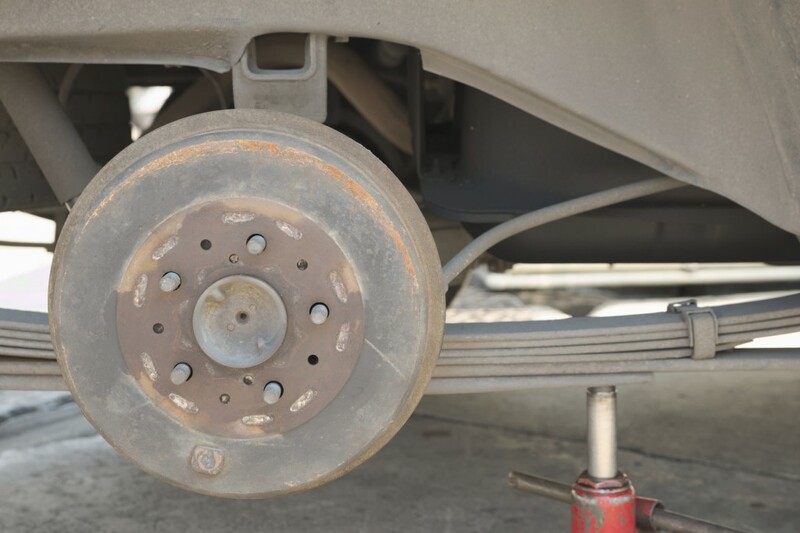 Currently, wood isn’t used in leaf springs, as metal is a much preferable material to use, however some leaf spring manufacturers place wooden plates in between the metal leaves to act as efficient shock absorbers. Wooden springs aren’t too common now, as metal is the more beneficial and preferable material to use when manufacturing springs, as well as being cheaper to manufacture. However, there are some examples where wooden springs trump metallic springs. One example is in a company known as VitalWOOD, where they have been producing mattresses that contain wooden coil springs as opposed to metal springs. The reason for this is because metal springs can absorb electromagnetic radiation, which can cause psychological unrest on the body. With wooden springs, this doesn’t occur, resulting in a more relaxed and restful sleep. At Airedale Springs, we are specialist spring manufacturers and experts in supplying and manufacturing high quality springs every day. If you are in need of extremely high-quality compression springs, torsion springs, or any other type of spring, we are here to help. If you would like to know more information, then please get in touch today on 01535 643456 and our friendly members of staff will be more than happy to help.